We think of ourselves as a fundamentally community-minded company. This means that when we work in Charlotte we aim to engage with the good folks around us and provide them a service rather than just working for money. Why do we do this? The answer is simple. All of us, no matter where we have come from, feel a connection to Charlotte, NC. Whether that is down to the culture of the city, the food, the people or just the atmosphere, we don’t know. All we do know is that we have great memories in Charlotte and it facilitates our lives as well as our livelihoods. 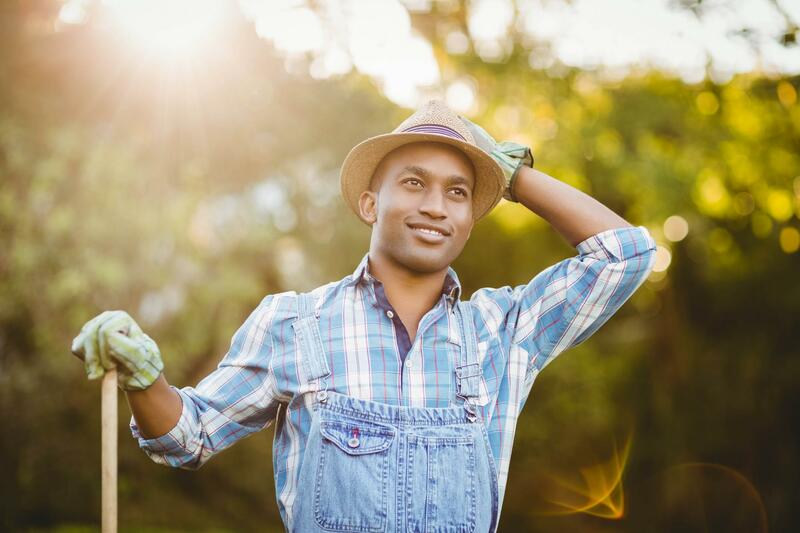 Therefore, the opportunity to work on irrigation systems for people who share our experience of Charlotte feels like a privilege rather than a chore. We hope that this declaration leaves you safe in the knowledge that you will get great service from our team here. One of the things we emphasize when we are training our staff is that customer service is paramount. Not that they need the reminder but it is important to make sure that all members of our staff are fully aware of the importance of customer relations. It is not about making money per-say, although we don’t deny that this is a factor in keeping the business going, it is about cultivating great working relationships and spreading a sound reputation throughout the area. Still not convinced? We are confident that once you have had a browse of our website or have had a chance to speak with us, you will be!